Vanderbilt University School of Medicine is one of the best medical schools in the nation, ranked #15 by the U.S. News & World Report on the list of Best Medical Schools in Research. Located in the “Music City,” Vanderbilt medical students have the unique opportunity to live in a major cultural hub of the South and work with a diverse patient population. Vanderbilt MCAT scores for the most recent incoming class are in the 97-89th percentile of all test takers. The entering class of 2015 of Vanderbilt University School of Medicine consists of about a hundred students selected out of more than 6,400 applicants. These students boast an average GPA of 3.87 out of 4.00 and an average MCAT score of 36.8. 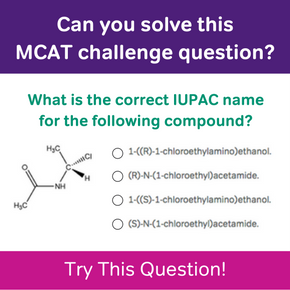 On the new MCAT, this is equivalent to a score of around 518-520. 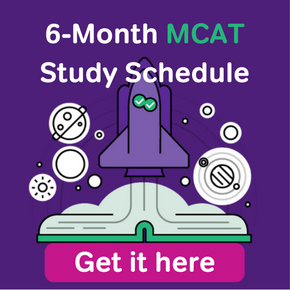 If you are looking to attain this score or higher, make sure to read about the top five strategies for MCAT success and the biggest study mistakes on the MCAT. As with all medical schools, getting an admissions offer to Vanderbilt University School of Medicine is more than just numbers. The medical school admissions committee will read your entire application, including your personal statement, description of activities and awards, letters of recommendation, and any additional essays required by the school. You will be evaluated based on your reasons for pursuing medicine as well as the quality and depth of your clinical, volunteer, research, and other extracurricular experiences. 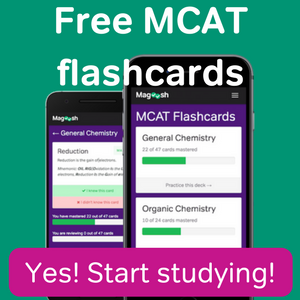 A good GPA and MCAT score will definitely help but they are also not everything! In 2013, Vanderbilt University School of Medicine was selected as one of the nation’s top 11 medical schools to receive a $1 million grant to transform medical education. The original “two plus two” curriculum designed by Abraham Flexnor in the early 1900s had become out of date. In this model, medical students spend the first two years taking classes and the following two years interacting with patients and physicians in the hospital. Vanderbilt has created an entirely new program, named Curriculum 2.0. In this program, students will go through the classroom learning at an accelerated rate and begin their clerkships early on in the second year. Afterward, students will have two entire years left over for the Immersion Phase. In this second half of the program, students have the opportunity to individualize their learning plan and focus in on specific areas of interest. This novel program will be implemented in its entirety for the first time for the class of 2021. On top of this novel and unique curriculum, Vanderbilt is a great research institution and one of the nation’s top funded programs. Students have the opportunity to participate in cutting-edge research with leading scientists in multiple fields. To learn more about the school, you can read about why student choose Vanderbilt.